A view of the building in Seoul where NH Financial Group. 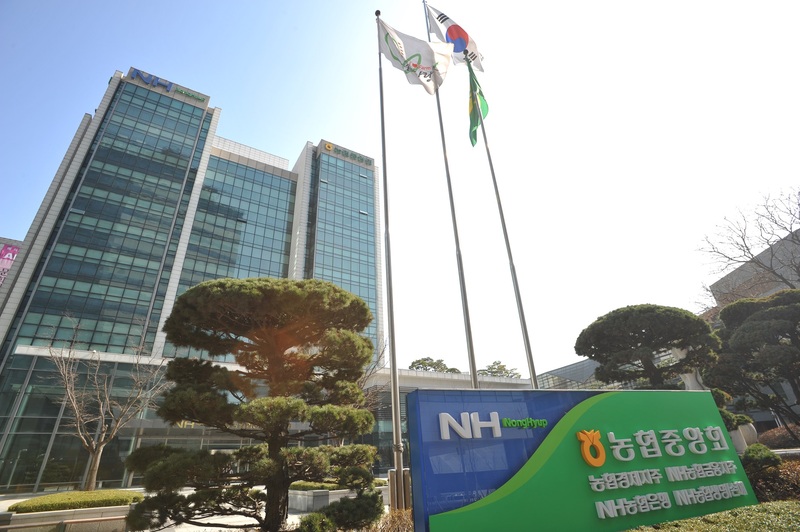 Chairman Kim Gwang-soo of NH Financial Group said the group’s overseas earnings would amount to around 100 billion won by 2022 as the group plans to boost its overseas operations to generate 10 percent of its earnings from overseas, which is in line with the plan to strengthen the overseas operational structure now standing at 16 branches in 10 countries. The group now eyes to expand the overseas business network under its plan under the NH Specialized Asian Financial Belt Project with the ultimate purpose being making the group a leading financial group in Asia. Chairman Kim said we will speed up the project to build the Asian financial belt linking China with southeast and southwest Asia, the countries with great needs for agricultural finance. He said only NH Financial can provide a special financial package tailor-made for the regions mixed with both financial and economic measures. The financial group set up detailed strategies by nations and business sectors and upgraded the global strategy dep’t to the global operational headquarters and NH Investment and Securities set the global promotion dep’t under the financial group’s plan to make its wider overseas network and operational experiences a foundation for its overseas operation, especially aimed at the emerging nations financial markets in Asia to expand its global portfolio. The huge potential for growth based on a agricultural base is one of the reasons for NH Financial to enter the regions for business as it can provide the experience on agricultural finance and know-how. The business model mixing the real economy sectors including the distribution, farm machinery, and seeds and the financial sector’s fusion model can lead to fixing segregated business models. The financial group has also been engaged in the talks on the formation of joint ventures in such areas as banking, securities and non-life insurance with Gongso Group in China while 11 cooperative projects in both banking and non-banking areas are being taken up with Agri Bank in Vietnam. The group also has been operating in Myanmar cooperating with HTOO Group on the installment finance for farm machinery to develop a business model mixing agricultural finance thru a task force. In Cambodia, the group has set up its local operation by taking over the MFI-Micro Finance Institute to operate a retail financing in the S.E. Asian country. 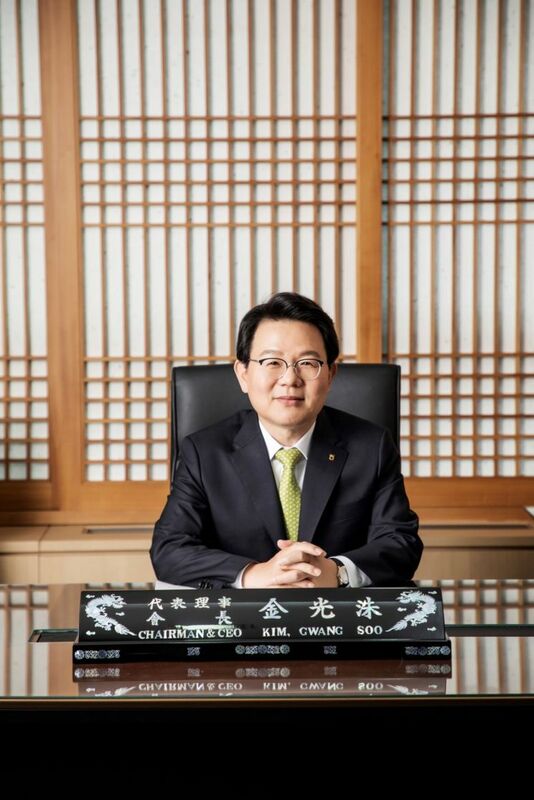 The financial group continues its plan to set up an additional financial network overseas in such countries as India, Hong Kong, and Ho Chi Minh City, in addition to expanding the operations of a number of its wholly-owned local subsidiaries with additional investments including $56 million for banks, and around 220 billion won to securities firms in Hong Kong, Vietnam and Indonesia to help them diversify their operations. The work on setting up a Hong Kong branch will be processed as planned as part of a move to build a herb for the management of the overseas funds in cooperation with NH Investment and Securities. The group will also rush its move to open a branch in India while other business facilities will have their capitals increased in a bid to strengthen the operation network in the subcontinent country. NH Bank’s local subsidiary in Myanmar, the NH Finance Myanmar and NH Investment and Securities’s Hong Kong subsidiary had hteir capitals increased $12 million and $125 million each respectively on a strategy to expand the Asia financial network and at the same time, secure a beachhead for advanced financial market on a two-track strategy. NH Financial officials said the group will build a base for localization thru M&As and partnership in the emerging financial markets in China, and southeast Asian countries while the group will focus on consolidating the bases for its domestic and foreign customers designed to help manage the home office’s overseas assets. The group will set up IB herbs for global fund management in financial centers other than Hong Kong this year in such cities as New York and Singapore, they said.